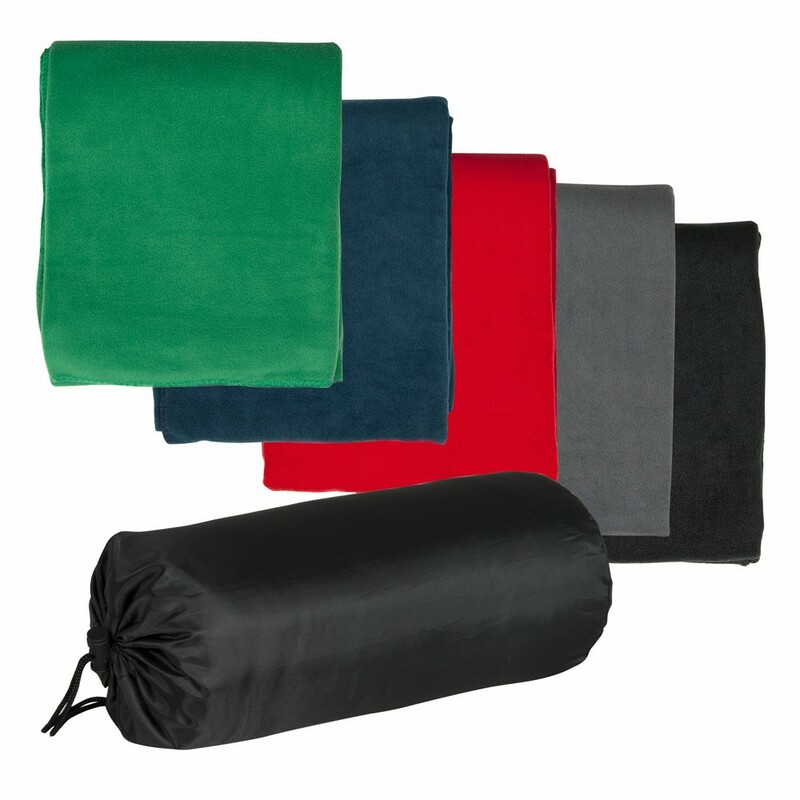 250gsm Polar Fleece Blanket supplied in Black 210D Nylon Pouch. Available in Blue, Red, Green, Black and Grey. Rolled Size: 320mm x 150mm D. Supplied in Polybag.